The single appeared on The Joshua Tree album. One Tree Hill was released only in New Zealand, in place of the single In God's Country. It was released only in 7" format but had the same picture sleeve as In God's Country. 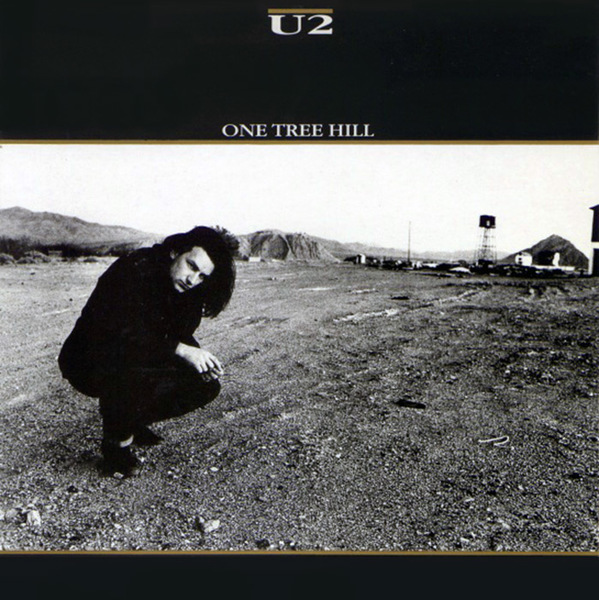 The song is named after the highest volcanic hill in Auckland and was dedicated to Greg Carroll, who had become Bono's personal assistant after the September 1984 concerts in Auckland. Carroll was killed in a motorcycle accident and Bono and his wife Ali, Larry and his girlfriend Anne, and crew members Joe O'Herlihy and Steve Iredale attended Carroll's funeral in Wanganui, New Zealand on July 10, 1986. The lyrics 'Jara sang his song a weapon, in the hands of love / You know his blood still cries from the ground' referred to the Chilean folk singer/songwriter Victor Jara. When dictator Pinochet overthrew the government, Jara was tortured by having both his hands cut off and made to play the guitar while he bled to death. Starting with the September 10-11, 1987 concerts in Uniondale, New York, the band added the song to the set list.